What does the word “resistance” mean to your students? When we look to examples of history, we can see that resistance comes in many forms. As students strive to make sense of challenging histories like the Holocaust, understanding acts of resistance can provide perspective on the choices individuals made even when options were severely limited. While many of those persecuted by the Nazis lacked meaningful choices, others were able to resist physically and spiritually, by taking up arms in some cases, or striving to preserve their own dignity in others. 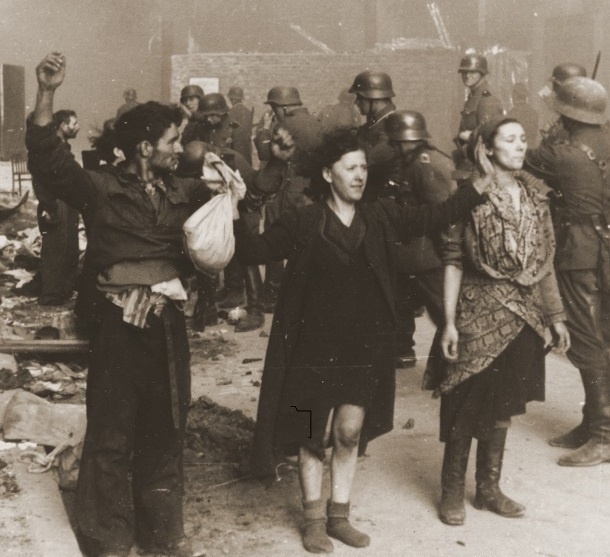 Here are three examples of resistance during the Holocaust that you can use to jumpstart discussions in your classroom. In the final part of our three-part series, "My Life as a Jewish Partisan," Sonia Orbuch shares what it was like to fight against the Nazis, including the dangers they faced, the loss of loved ones, and the need to preserve Jewish culture in hiding. Take a look back at part one for the beginning of Sonia’s story and part two to learn about what life was like in the forest. Her story shines a light on Jewish resistance, which offers a contrast to the narrative that Jews were helpless victims during the Holocaust. Students from AJ Elementary School in East Prairie, Missouri submitted their questions to Sonia. Read her answers to glimpse into her life as a resistance fighter. Check out Sonia’s full story in her memoir, Here, There Are No Sarahs, and watch her video testimony on Jewish Partisan Educational Foundation’s website. In part two of our three-part series, "My Life as a Jewish Partisan," we dive deeper into what daily life was like as a Jewish partisan living in the forest during the Holocaust. We recently shared the beginning of Sonia Orbuch’s partisan story, which starts in 1942 in the forests of Poland. She shines a light on Jewish resistance, which offers a contrast to the narrative that Jews were helpless victims during the Holocaust. Students from AJ Elementary School in East Prairie, Missouri submitted their questions to Sonia. Read her answers to glimpse into her life as a resistance fighter. Sonia Orbuch, a Jewish partisan during World War II, recently took the time to answer questions submitted to her by students from AJ Elementary School in East Prairie, Missouri. Her story shines a light on Jewish resistance, which offers a contrast to the narrative that Jews were helpless victims during the Holocaust. Partisans were members of an organized body of fighters that formed to protect themselves from the brutality of the Nazi regime. Approximately 20,000 to 30,000 Jews escaped from Nazi ghettos and camps to form or join organized resistance groups. 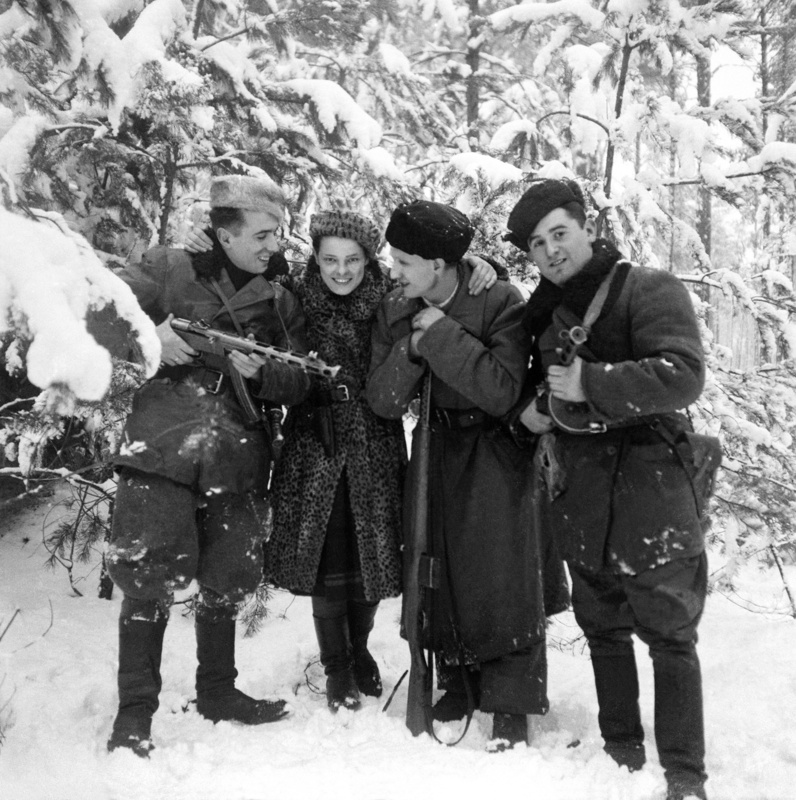 Read her answers to these children’s questions in this three-part series to learn about how she joined the partisans, what life was like in the forest, and the dangers she faced resisting the Nazis. Today, on Yom HaShoah Ve'Hagevurah, or Holocaust and Heroism Remembrance Day, we give pause to remember the six million Jews and the five million other targeted individuals who were murdered during the Holocaust. But we can also celebrate moments of bravery. Resistance has been tied into this commemoration from its inception in Israel in the 1950s.